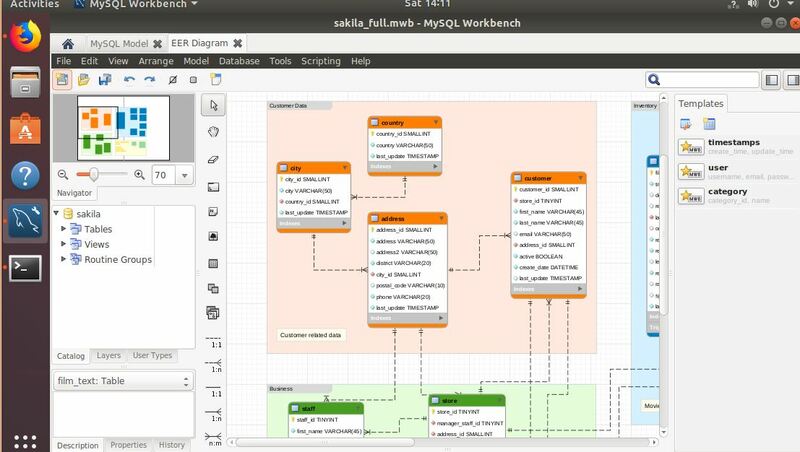 MySQL Workbench is a tool that used a very rich Graphical user interface to provide a comprised visual platform for developers and database architectures or Database administrators. In simple words, the developers or administrators can visually design, generate, manage and model the databases directly from the interface of the MySQL Workbench. 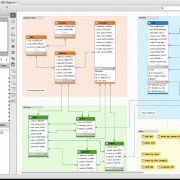 MySQL Workbench enables the developers to perform all kind of data modelling require for complicated ER models, forward and reverse engineering. 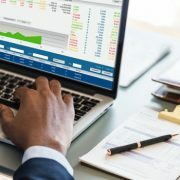 From the Dashboard of the MySQL Workbench, the Database administrators can quickly view the performance reports and also get an idea where is the bottleneck and where the optimization is needed. 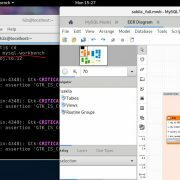 The best part is though MySQL-Workbench is an open source tool, available to all major and operating systems such as Windows, Linux and MacOS. 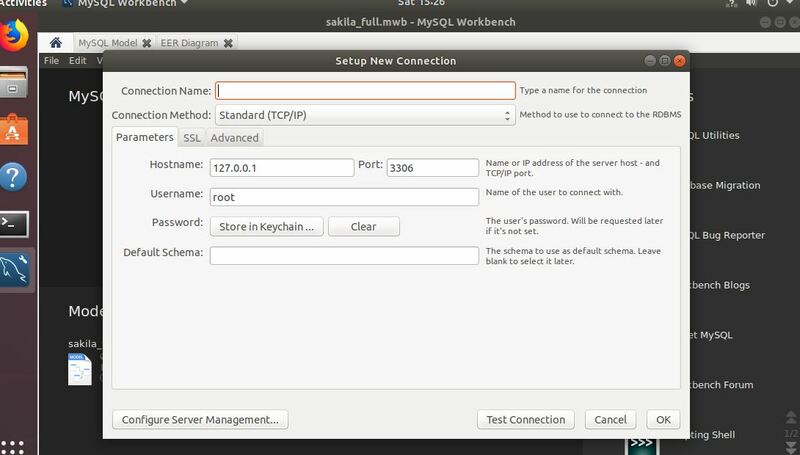 In this tutorial, we will show how to install MySQL Workbench on Ubuntu using command terminal. First Go to your Ubuntu Desktop or server Linux Operating system. Open the Command Terminal. The keyboard shortcut for it is CTRL+ALT+T. After opening the Ubuntu Command Terminal, first, run the command to update and upgrade the Ubuntu. 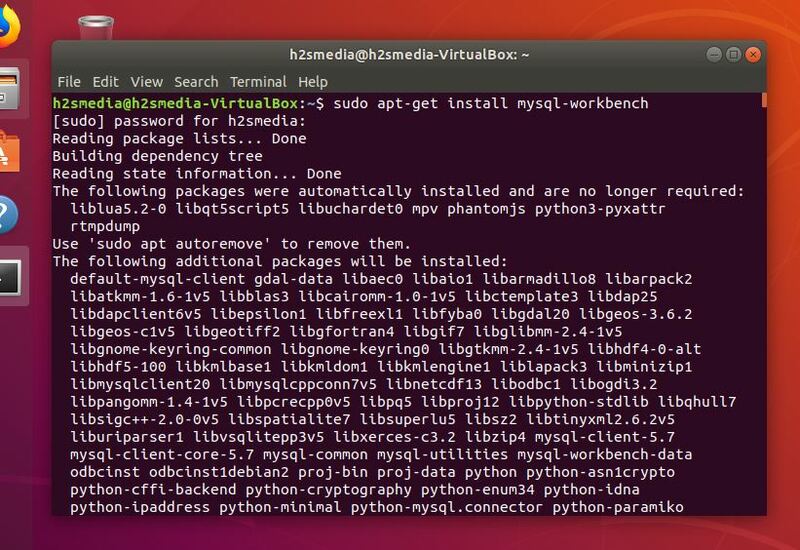 Once the system updated, run the below command to download and install the MySQL Workbench on Ubuntu using Ubuntu package manager. The above command will start the Workbench, however, you can explore more command of its by seeing the help section. After successful installation move to next step for configuration. If you are new to this tool and after installation, you want to have a look at how it works. 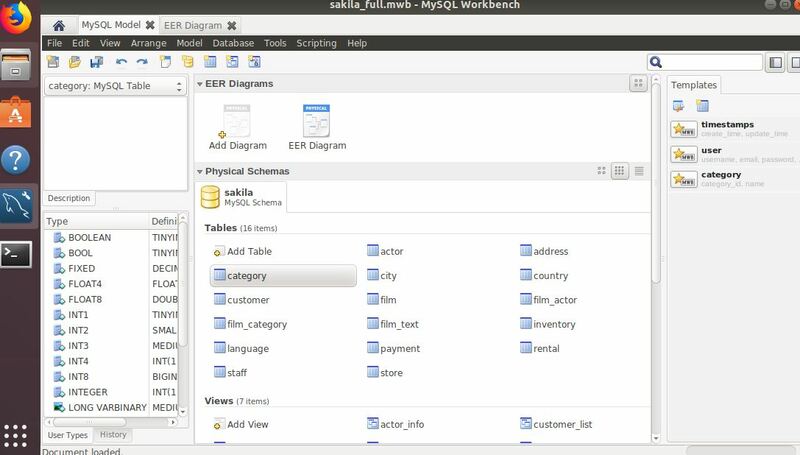 Then you can click on the sample database provided by the MySQL called Sakila database. To access the demo database click on the Sakila full database icon. 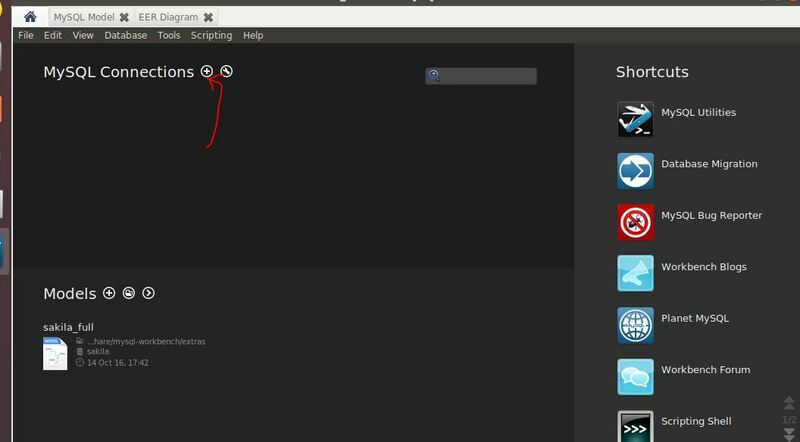 If you want to access your own Database into MySQL-Workbench then from the home screen of the tool click on the + icon. 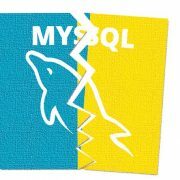 Now add the details of your MySQL database. Given some name to your new connection and then select the method by which you want to connect the MySQL. And then the IP address of MySQL server and username plus password associated with that databse. Then click on the OK button. 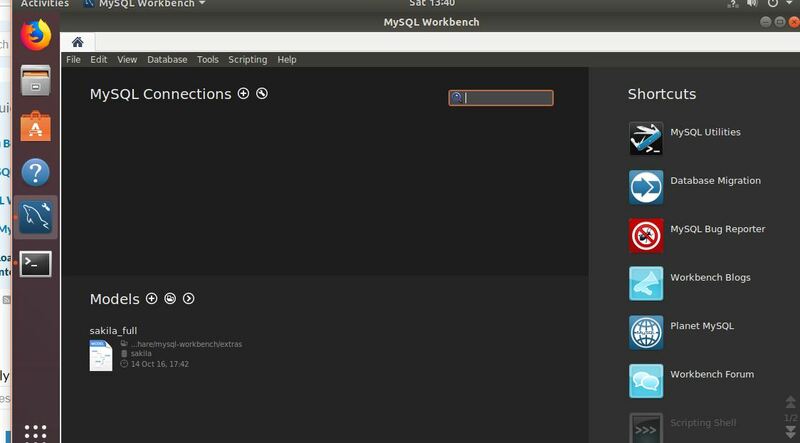 To uninstall MySQL Workbench on Ubuntu, first close and save you Database projects and then close the workbench too. 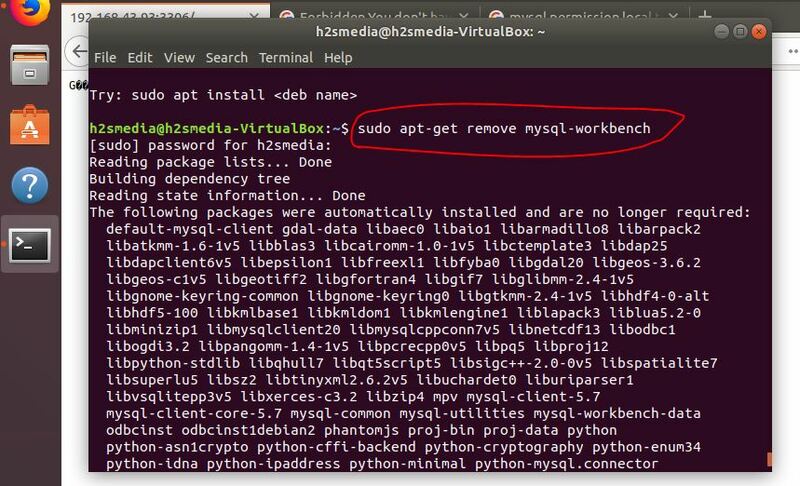 Then get back to Ubuntu command terminal and run the below command to remove the MySQL-Workbench.